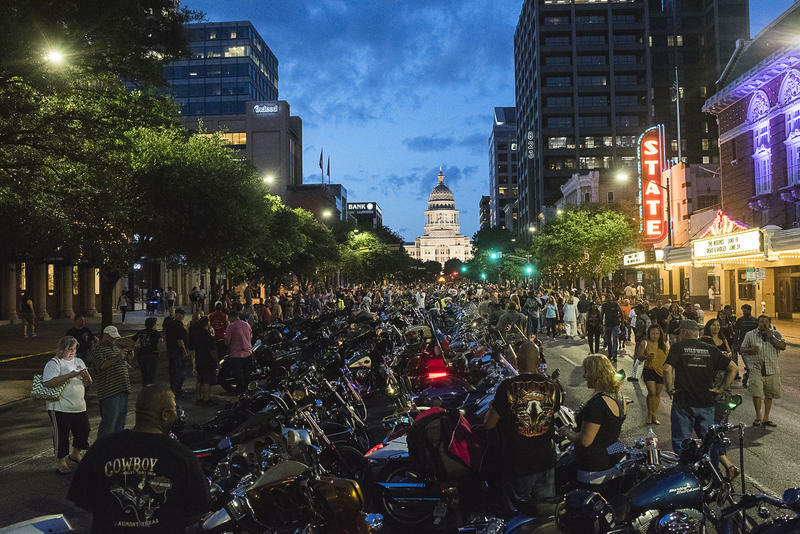 From the Austin Monitor: The city’s new Visitor Impact Task Force hopes to accomplish several goals in the next four months, all of them having to do with how the city can best grapple with the growing number of tourists coming to Austin each year. 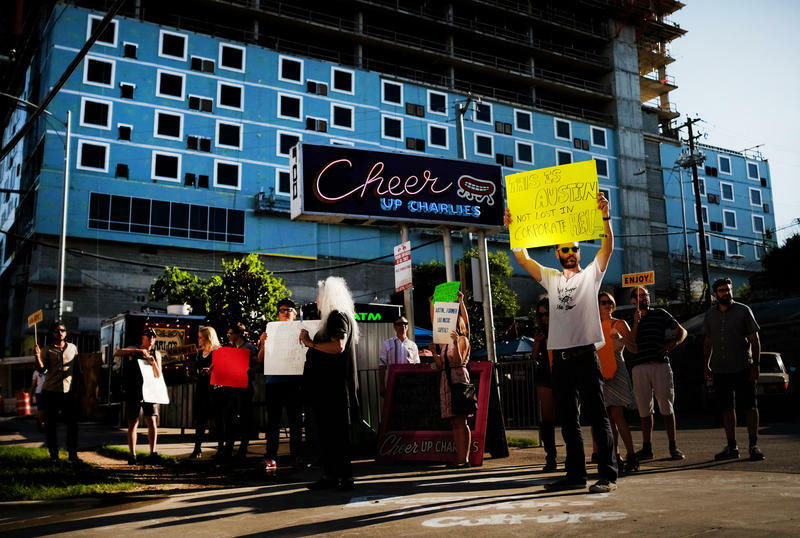 But the most significant of those goals by far is coming up with ideas for how the city could divvy up revenue collected from the local Hotel Occupancy Tax – known as the HOT tax – which is expected to surpass $90 million in Fiscal Year 2016-17. 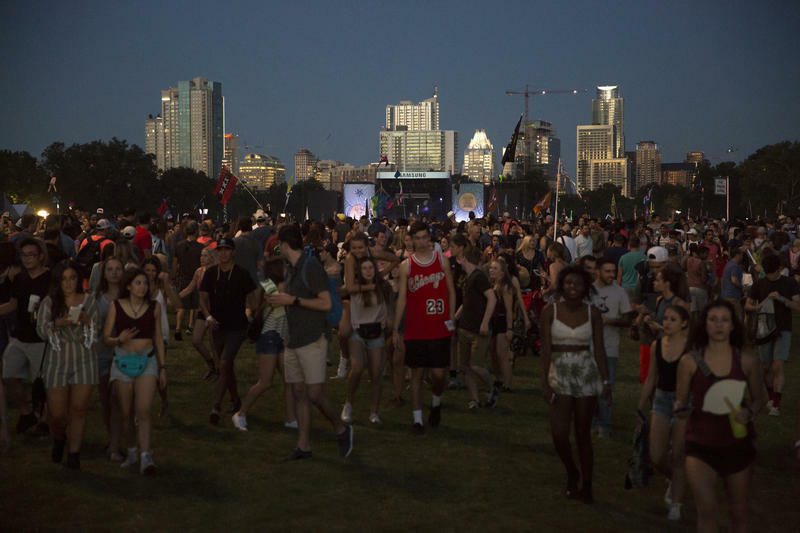 From the Austin Monitor: Parks facilities in East Austin are likely to become host sites for a variety of large events in the coming years as the city looks to reduce the event schedule at its major urban core parks. Courtesy of Austin Public LIbrary. From the Austin Monitor: City Council will consider what is hoped to be the final spending increase for the long-in-the-works Austin Central Library on Thursday, with the total price tag for the project set to fall somewhere just under $126.6 million. 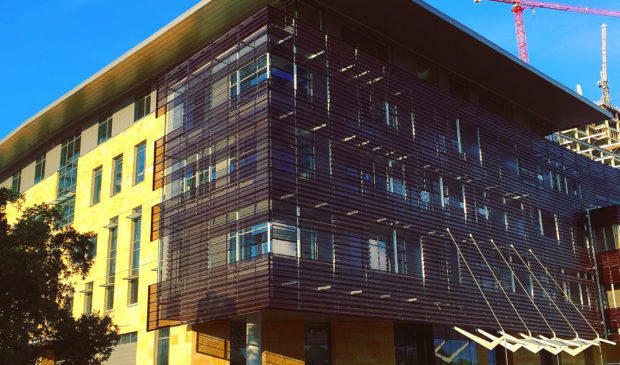 The Austin Creative Alliance will step up its efforts to encourage developers to carve out arts spaces in Austin thanks to a gift that is expected to fuel a five-year push at City Hall and throughout the city. 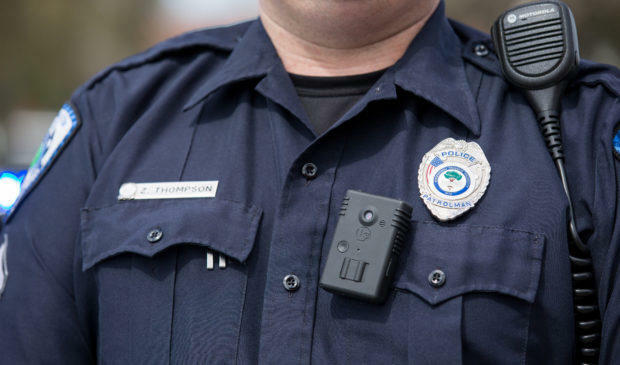 While the implementation of a planned deployment of body cameras on Austin Police Department officers is on hold until at least late November, city leaders and public accountability advocates are still working out the issue of how the city will decide when to release video footage from those cameras for public review.